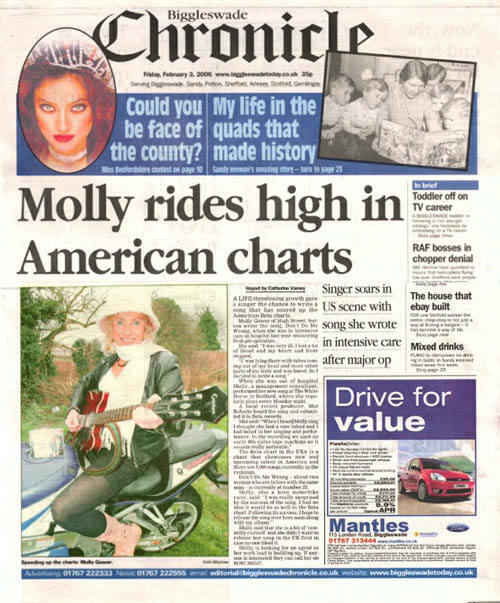 “Molly rides high in American charts …...Singer soars in US scene with a song that has soared up the American Beta charts.“ Molly has now had 3 top twenty hits in the American Beta Charts. 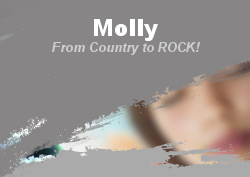 “We loved Molly to bits, I called her on New Years Eve to tell her that the Disco can’t make it and could she do five hours, she simply said OK. 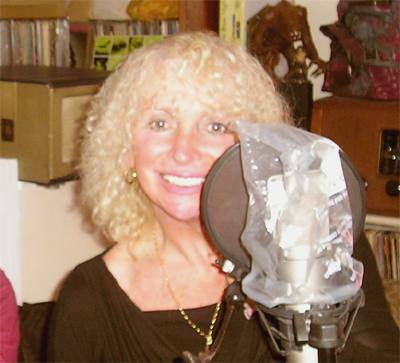 It was a brilliant performance, she even put on Karaoke for us. 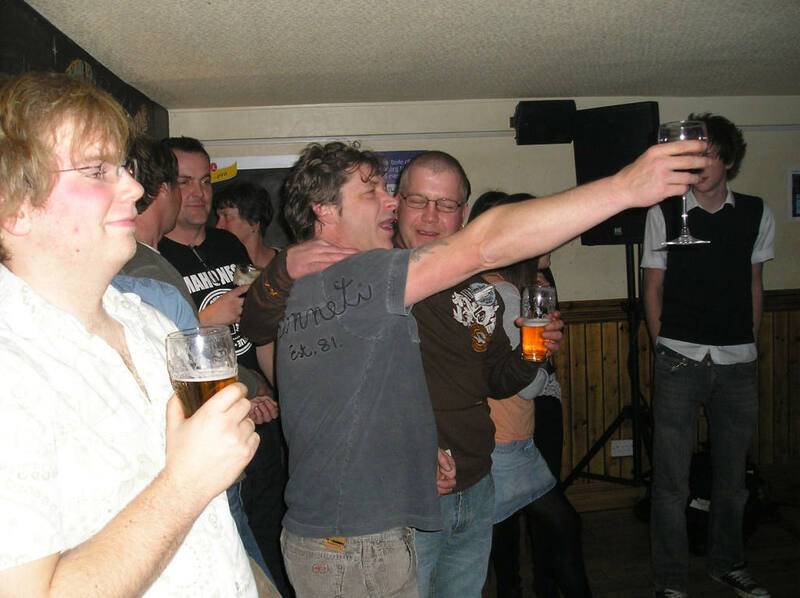 It was our best night…….ever.” : Manager The Wheatsheaf Langham.